Encompassing two malaria-free safari regions with lodges that are child-friendly, this tour offers the ultimate family safari experience. Fly into Johannesburg Airport, where a Safari365 representative will welcome your family for the onwards road transfer to Ant's Nest in the malaria-free Waterberg region. Offering a relaxed, informal atmosphere, Ant's Nest welcomes children of all ages making it an ideal base for South African family holidays. 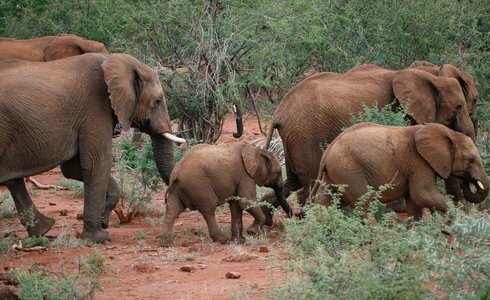 Providing a unique safari experience, children of all ages are able to join their parents on all game viewing activities -enabling you to witness their first encounters with wildlife. Children will be entertained with specialised activities such as the ‘bug' and ‘spoor walks', and of course the popular game drives in open 4x4 safari vehicles. Ant's Nest also offers pony rides tailored to both the novice and experienced child rider. Beginners will be led by a competent guide and riding lessons are also available. Additional facilities include a 15 metre swimming pool, trampoline, sand pits, badminton and volley ball net, and a selection of toys and books. 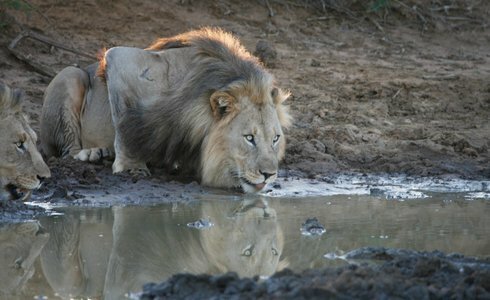 After three days of fun and relaxation at Ant's Nest, you will be transferred to the Big-5 Madikwe Game Reserve. Your base for your Madikwe Game Reserve safari will be at Jaci's Safari Lodge, a family-friendly lodge situated in the heart of the African bush. 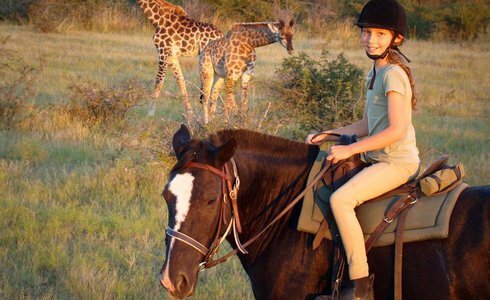 Children aged 5 -12 years can join their parents on exciting game drives in search of Africa's Big-5 (leopard, lion, elephant, rhino and buffalo). The younger children, aged four years and under, have their own ‘Jungle Drives' where things of interest are pointed out e.g. Toothbrush plants, beetles, etc. Parents are welcome to tag along. Jaci's Safari Lodge also boasts a games room with table tennis, foosball, a pool table, and a wide selection of board games to keep even the most active children entertained for hours. At Jaci's Safari Lodge all children enjoy a child-orientated menu, and babysitting services are available in the evenings (as the evening meal is an adult affair). After seven days of memorable family safari magic, you will be transferred to Johannesburg for the end of your South African safari.